But we’re not done yet. I need your help. Here’s how you can get involved. Join my monthly giving community. See how may films are being used to change the world. 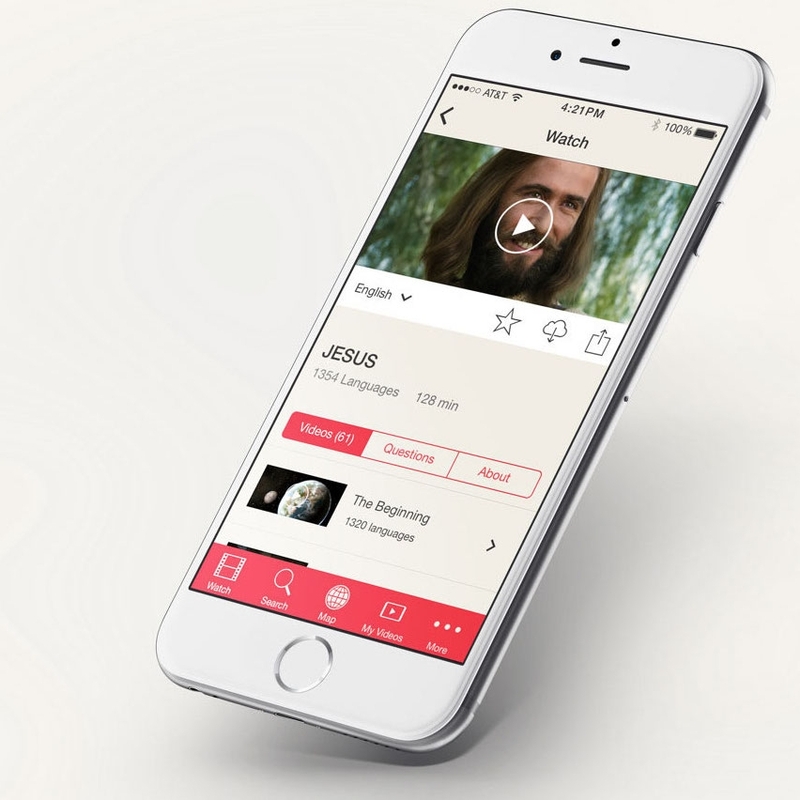 For every $0.88 donated to Jesus Film, 1 person indicates a decision to follow Christ.